1. I saw a Buff-fronted Foliage-Gleaner at Los Quetzales Trail (Boquete side) on September 20th 2011. 2. Northern Parula at Cuesta de Piedra on September 26th. 3. 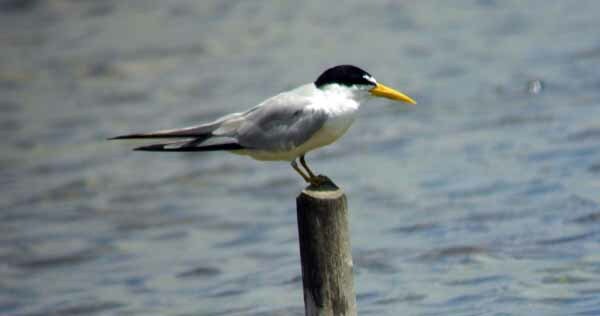 Yellow-billed Tern, I saw this tern with Laura Reyes at Agualdulce salt Ponds on October 5th. 4. 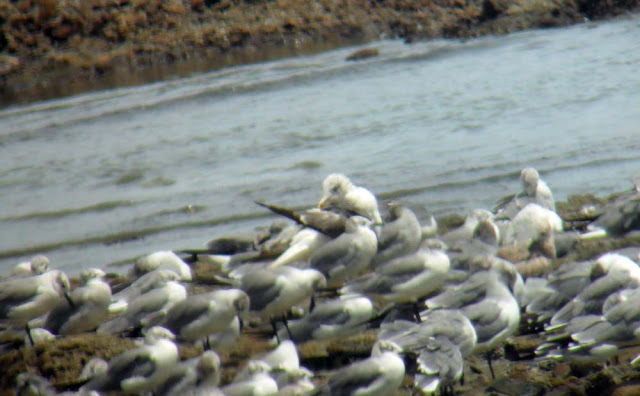 I think this gull is a Lesser Black-backed Gull taken at Paitilla on October 11th 2011. Laura Reyes came along with me.